Carlosturanite: Mineral information, data and localities. 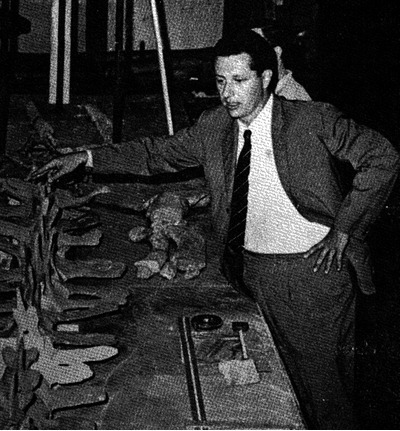 Named in honor of Carlo Sturani (1938 - 20 December 1976, Alba, Italy), Professor of Geology at the University of Torino, Torino, Italy. 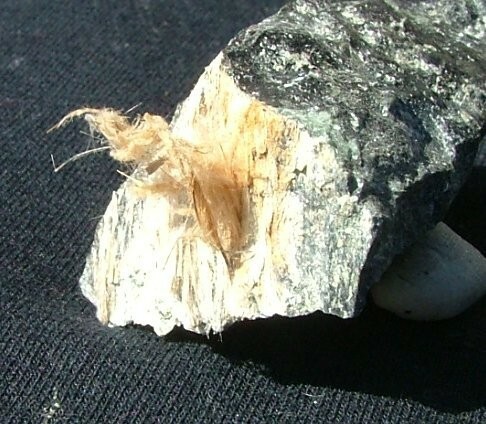 See also Unnamed (Mg Silicate). Regional Science Museum, Torino, Italy. Natural History Museum, Vienna, Austria, L9493. National Museum of Natural History, Washington, D.C., USA, 162683. Compagnoni, R., Ferraris, G., Mellini, M. (1985) Carlosturanite, a new asbestiform rock-forming silicate from Val Varaita, Italy. 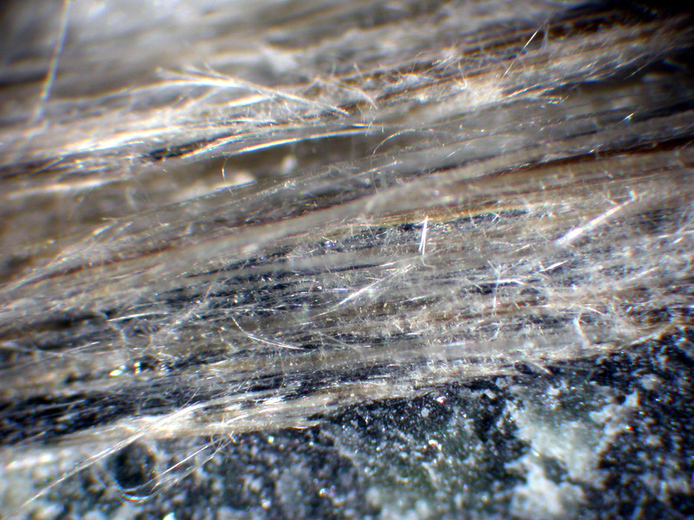 American Mineralogist: 70: 767-772. Mellini, M., Ferraris, G., Compagnoni, R. (1985) Carlosturanite: HRTEM evidence of a polysomatic series including serpentine. American Mineralogist: 70: 773-781. Belluso, E., Ferraris, G. (1991) New data on balangeroite and carlosturanite from alpine serpentinites. European Journal of Mineralogy: 3: 559-566. Belluso, E., Fornero, E., Cairo, S., Albertazzi, G., Rinaudo, C. (2007) The application of micro-Raman spectroscopy to distinguish carlosturanite from serpentine-group minerals. The Canadian Mineralogist: 45: 1495-1500. 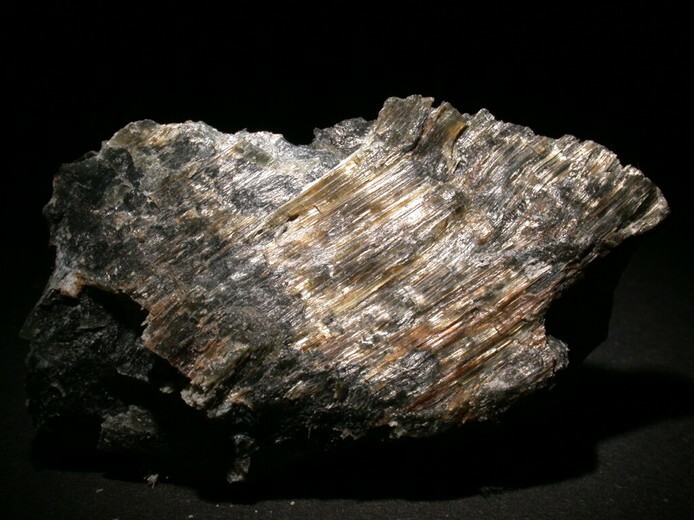 Handbook of Mineralogy; http://www.handbookofmineralogy.org/pdfs/carlosturanite.pdf with reference to the article by Belluso & Ferraris (1991). Claus Hedegaard Collection; Belluso, E., Ferraris, G. (1991) New data on balangeroite and carlosturanite from alpine serpentinites. European Journal of Mineralogy, 3, 559-566; Groppo, C., Compagnoni, R., (2007) Metamorphic veins from the serpentinites of the Piemonte Zone, western Alps, Italy: a review. Periodico di Mineralogia, 76, 127-153.